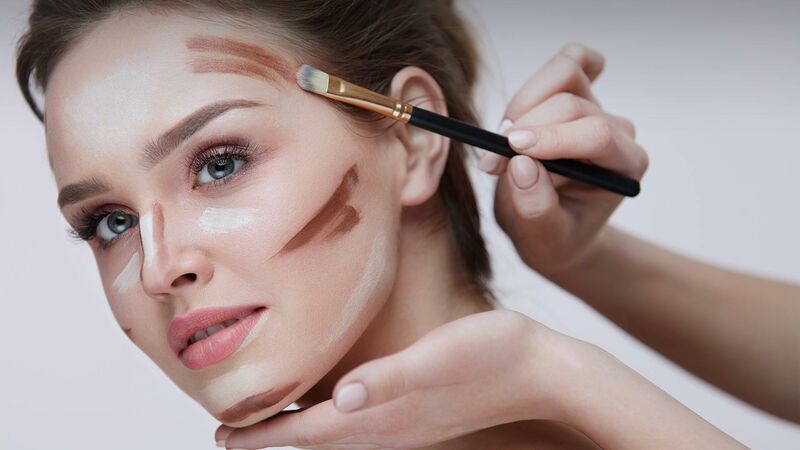 At Cosmetique Distributors, we pride ourselves in delivering top quality brands, training and distribution service to spas, salons, and small beauty businesses in the Eastern Cape and beyond. So if you are looking to improve your business with great brands and even better service, give us a call. 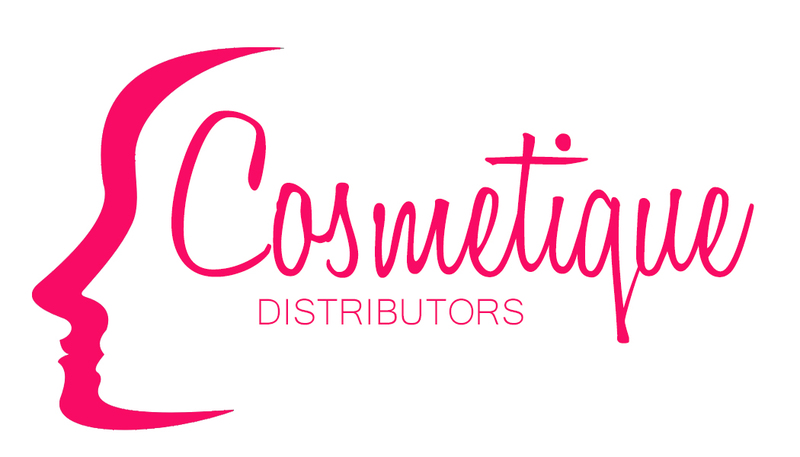 "We have been working with Cosmetique Distributors for many years and their service has always been impeccable. I would recommend their services to any spa or salon." 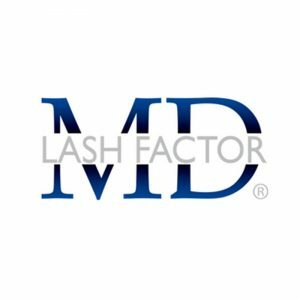 "I have been a with Cosmetique for many years, and over all those years, the excellent service they provide just keeps getting better . Prompt! Friendly! Great communication! Christmas gifts! Great prices! Best stock! Kindness and care is what they offer to their clients and so much more! Cosmetique carry you on their hands as their clients. Would not go anywhere else! They Rock!" Natalie - The Beauty Spot – Knysna. "I've been buying stock from Cosmetique for almost 4 years. 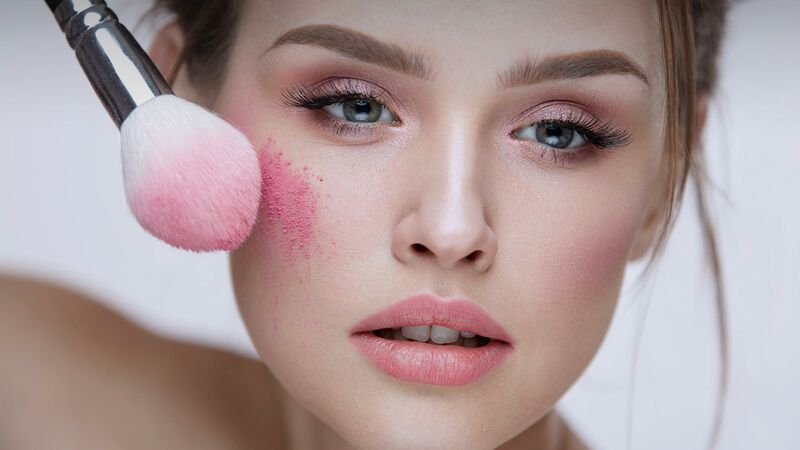 Great quality brands, great staff members, always helpful and very prompt"
Easy access to top quality products, for the growing health and beauty industry.